The solar energy produced during the day can be used directly by the end consumer. The consumer also has an option of using a battery backup to ensure 24/7 power supply from the solar source. The Government’s Jawaharlal Nehru National Solar Mission (JNNSM) and various state policies provide ample benefits for individuals/corporations willing to set up captive solar power plants in form of Capital Subsidy benefits as well as Acceleration Depreciation benefits. Now a day, heavy demands from industrial consumers, who have not sufficient power supply and high tariff rate charged, find captive generation as the best alternative for meeting their needs. Captive Power Plant capacity grew very fast and currently, coal-based generation dominates captive power generation followed by diesel and gas. While coal based captive power is less expensive, with advancement in solar technology we are growing closer to putting the use of coal behind us once and for all. All of these factors could only escalate the cost of power for the end consumer. Above all, the solar power requires a high one-time capital investment, with relatively small operating costs for the life of the plant of over 25 years. Solar PV based captive power generation does have its drawbacks. The most important drawback is the high cost of solar power, which is currently much higher than the price of grid power. Solar PV based power is available only during the day unless battery storage is used, which further increases the cost of the system. Looking for Solar Captive Projects Developer in Gandhinagar, Ahmedabad ? 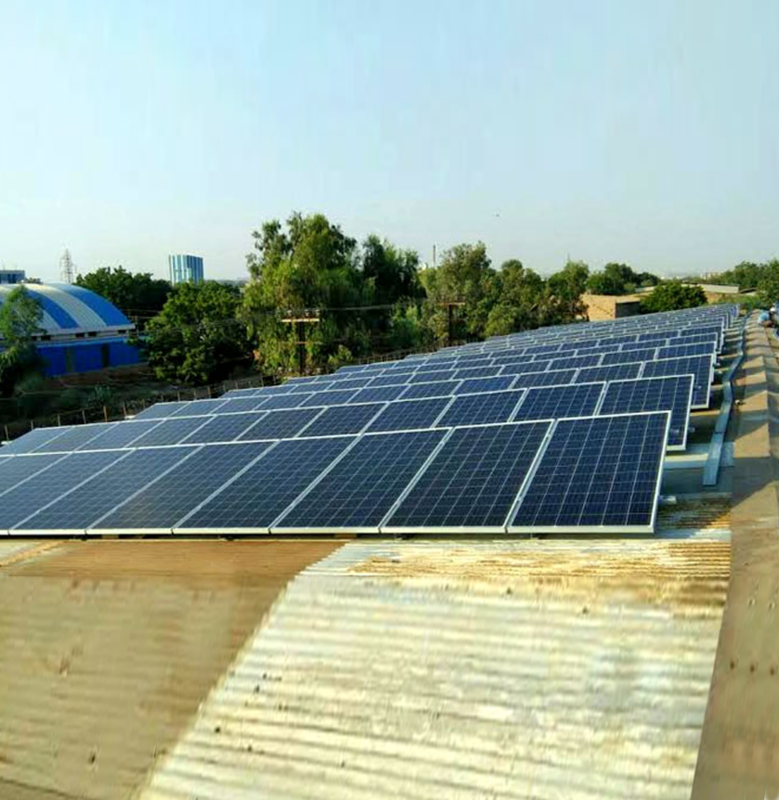 Contact us, We do solar Captive power plants in Gandhinagar, Ahmedabad. Inquire at hatkeshengineering@gmail.com or call at 9898105579, 26461285.